Our Denver HVAC company specializes in boiler maintenance, installation, and repair. 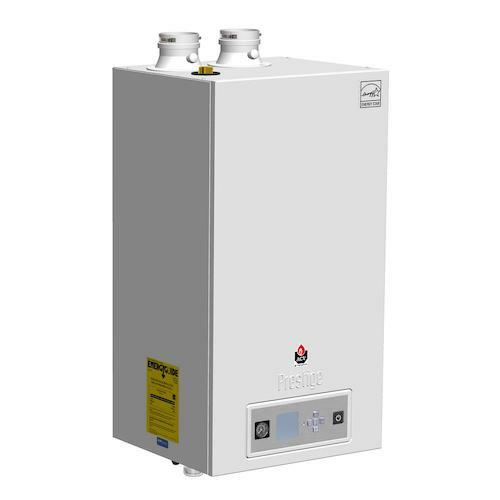 We can service any brand of boiler that you have or install a new one. With our help, your boiler will keep your home heated all winter long without any worries. Then, you can spend your winter in a warm, cozy home. If you have a problem with your boiler, don’t wait. The problem will get worse, and that means the repair will be much more expensive. Contact our Denver HVAC company to come out and inspect the boiler. We will identify the source of the problem and quickly get to work to fix it. This will save you time and money, and ensure your boiler is ready to go when the first cold snap hits. You won’t have to worry about spending a night in the cold when you contact us. Does your boiler keep breaking down? Are the repair prices adding up and it no longer seems like it’s worth all the money you’re putting into it? It might be time for a new boiler. Our Denver HVAC company can replace your boiler or install a whole new system in your home. We won’t just see you as a client during this process. 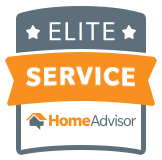 We are a team, and together, we will help you decide which system is the right one for you. We have a variety of boilers and accessories in stock, and we will go over the merits of each one. Once you make your decision, we will send a team out to your home for the boiler installation. Our installation technicians are detail-oriented but still manage to work quickly. We will get in and out as fast as we can, so you can get your home – and your heat – back. Are you currently using a different heating system but wondering if you should switch to a boiler? Boilers have some exciting benefits that make them appealing to people in Colorado. Boilers are incredibly energy-efficient, which is a huge draw. If you use a forced air system, the air loses heat quickly, so the system has to continuously push out more. Water holds onto heat much longer, so it doesn’t have to work as often. Also, since it’s not going through the duct system, a boiler system doesn’t lose heat through duct leaks. This is a common problem with forced air systems, so keep that in mind if you’re considering getting a boiler. Even heating is another benefit of boiler systems. Boiler systems work in a way that keeps the heat near the floor. That allows for even heating, so you can move about the home freely without feeling cold. These systems also introduce humidity into your home. Denver has a relatively dry climate, so some people choose to get a boiler system to keep the air inside of their homes humid. These are just some of the benefits of a boiler system. Contact our Denver HVAC accompany to find out more. Don’t trust just anyone with your boiler repair or installation. Our Denver heating and cooling company has the training and experience necessary to provide you with exactly what you need. Whether you need a money-saving repair or you’re ready to upgrade to a new system, we are here for you. Contact us today to schedule an appointment. We will provide you with an estimate and get right to work. Trust the Denver Plumbing Experts, Schedule Service Today! JD's Plumbing Service © 2019. All Rights Reserved.